Medieval armament. MEDIEVAL MARKET - SPES. In case of detailed painting on shields time of realisation will extend. Click below to see list of our armaments. 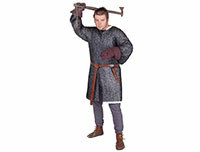 Medieval combat and training armament.